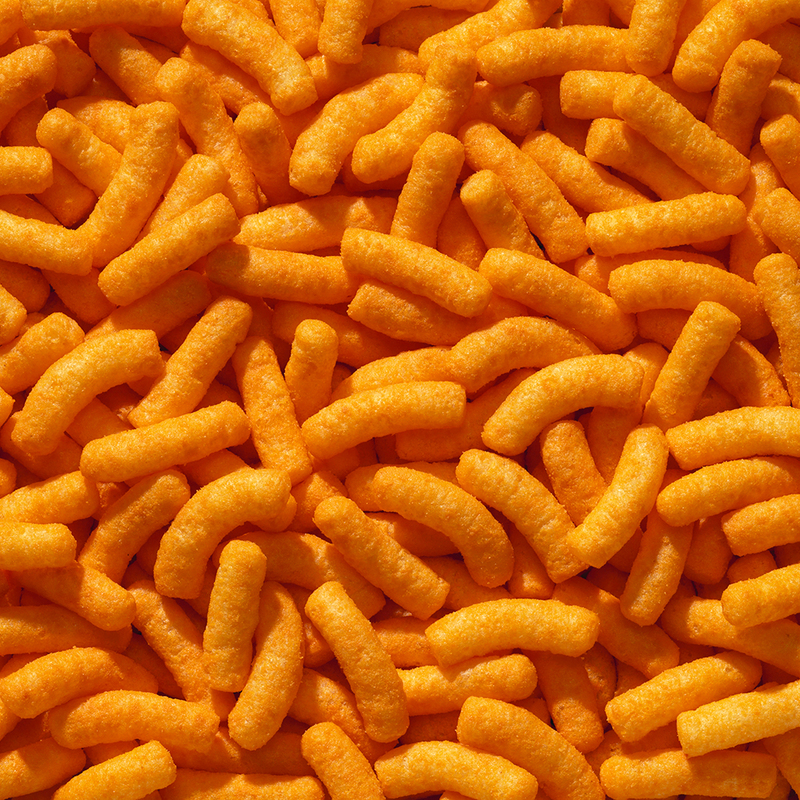 While cheese puffs are delicious, there are certainly a few reasons not to love them – like that they may be composed mostly of ingredients that don't occur in nature. The evil geniuses though at Washington State University have perhaps found a way though to give us the crunchy snack we love, and sneak in some nutrition while they are at it. These food scientists at WSU are creating the healthier spin on our beloved crunchy puffy snack via dried carrot pomace, a natural product leftover from the pulp from juicing fruits and vegetables. Scientists discovered that when the fiber and starch in this pomace interact, it puffs up. It also has the added benefit of having actual nutritional value. “If we can find a real use for this, and add something positive to snack foods without affecting the taste or texture, it’s a real win-win,” said Girish Ganjyal, a WSU/University of Idaho School of Food Science assistant professor and WSU Extension food processing specialist, who led the study. Ganjyal says that the pomace doesn’t alter the taste of the puffs when it’s added, and has the dual benefit of utilizing resources that would otherwise go to waste, while making our snacks healthier. Sounds like a win-win to us.